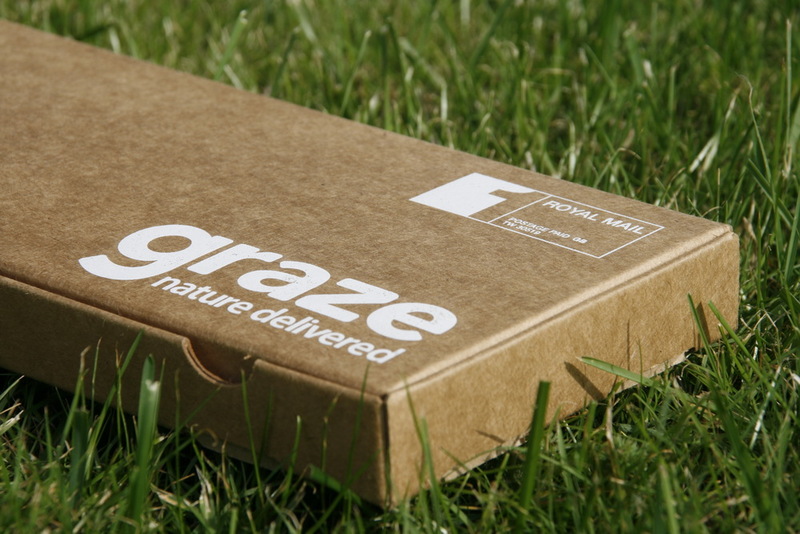 They send you a box small enough to fit through your letterbox full of yummy fruity, nutty and seedy bits to nibble on every week – or more if you want! There’s a huge selection on the site which you can rate as to bin, try, like or love meaning you have some control over what is sent to you. But there’s still an element of surprise when that brown box pops through which I love! At only £2.99 per box it’s a bit of a bargain for some healthy and yummy food to munch on! … and with this code: 56YVPJX – you can get your first box FREE & second half price! Posted in Other, Reviews and tagged chocolate, free, fruit, Graze, healthy, nibbles, nuts, revising, revision, seeds, snacking, snacks, voucher code. Bookmark the permalink.